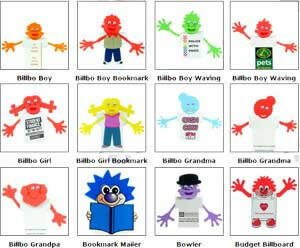 Adboard fun promotional characters keeping your promotional message in front of your clients. Never knowingly thrown away, Highly user friendly. Please note: These gifts are unsuitable for children under 5 years old.